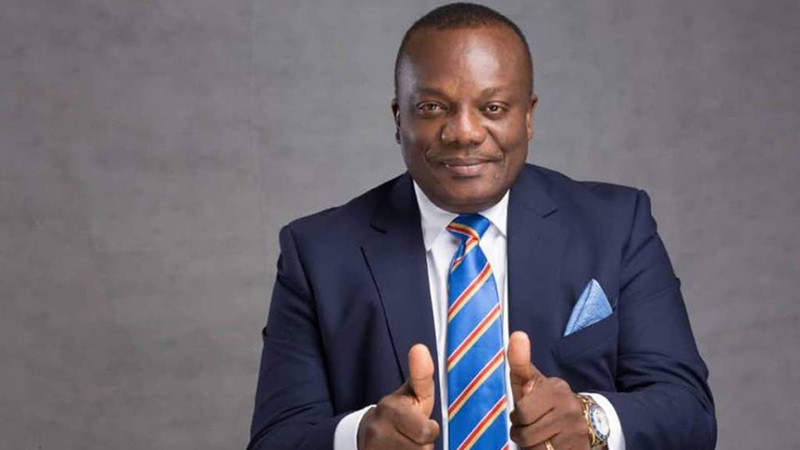 The Presidential candidate of the Grassroots Development Party of Nigeria (GDPN), Dr. Davidson Isibor Akhimien has described Federal Government’s disbursement of N15b to over 1.5 million petty traders under its TraderMoni loan initiative as a wrong approach to empowering ordinary Nigerians and tackling poverty in the country. Akhimien who spoke during the party’s rally in Ekpoma in Esan West Local Government Council Area of Edo State said the GDPN views the TraderMoni loan initiative as vote buying and a strategy to further impoverish Nigerians. He said: “ GDPN, as a political party thinks TraderMoni loan initiative is a wrong approach to economic development and empowerment of the people. Akhimien said the failure of the ruling party to fulfill its campaign promises has increased the poverty in the country, noting that President Buhari’s government should focus on improving the power sector to drive industrialisation.